+8 Best & Free Video Converter – With Video Converter Software, you can convert your large video files into small clips and Transfers them into portable device such as, mobile device, iPad, iPhone, PSP, etc.. or just save your file to computer to maximize your storage capacity. aTube Catcher is a handy application that allows you to easily download and convert videos to various formats for offline enjoyment. 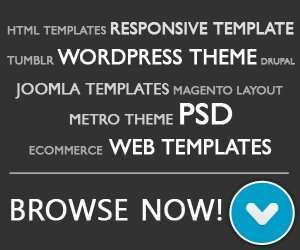 Features : Friendly user interface, Support large video files, Batch files conversion, Fast conversion speed. 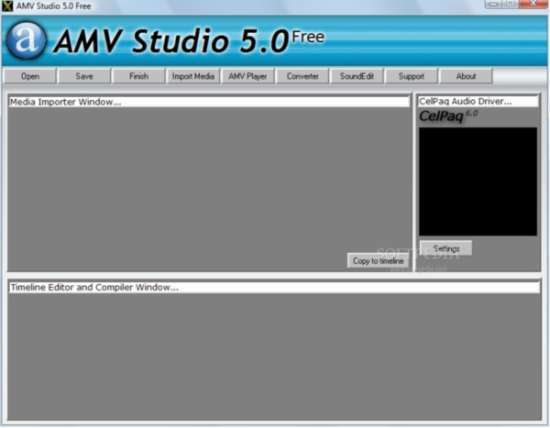 AMV Studio is a free, fast and easy software which lets you to edit your AMV videos for compatible MP4 players. Avi2Dvd is an All In One application which helps you convert with just few clicks. Output Format / Convert to : Dvd, Svcd, Vcd. XviD4PSP is a Video converting tool that Easy to use and high quality program for converting videos for PSP, iPOD and PC. 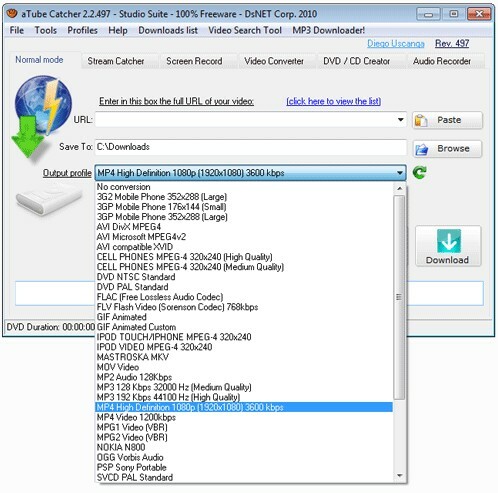 Output Format / Convert to : PMP AVC, MP4 PSP 2.80, MP4 PSP 480, MP4 iPod, MP4 iPod 640, MP4 PS3, MP4, AVI, AVI DV PAL, AVI DV NTSC, MPG, MPEG-2 PAL, MPEG-2 NTSC, FLV. Aleesoft Free iPad Video Converter for iPad. It can convert almost all video formats to iPad. Features : Audio and Video converter, Adjust the output parameters, Crop video frame size. 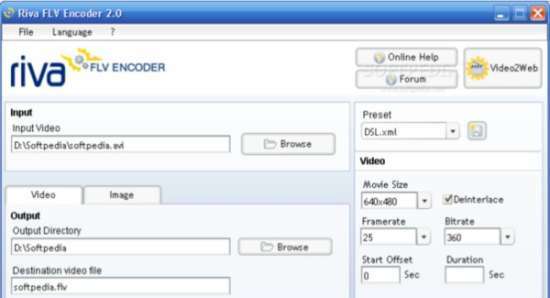 Riva FLV Encoder enables you to encode video files to Flash video (.FLV) files.It currently supports the most common video formats.